With miles of white sand beaches, crystal clear turquoise waters and luxury five-star hotels, it’s no surprise Mauritius is top of the list for many travellers. 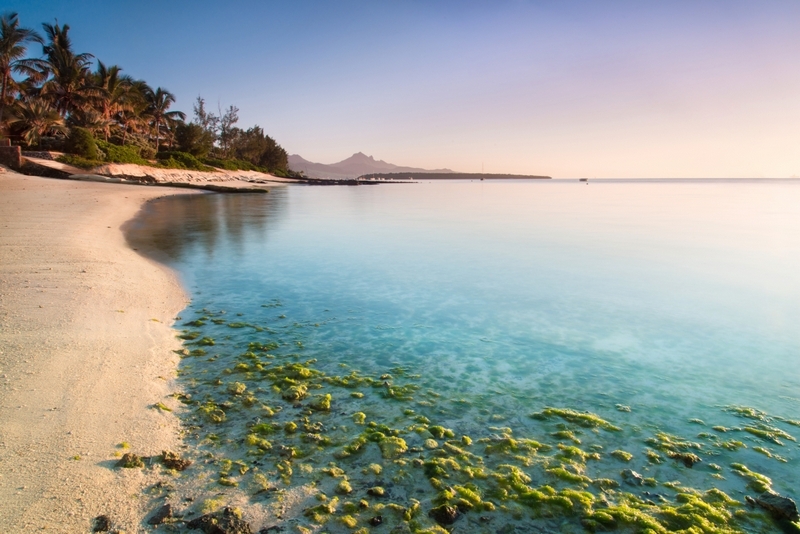 Those dreaming of the tropical getaway needn’t have millions in their bank account, here are just some of the best value deals to Mauritius to make visitors feel like a millionaire without the price tag! The St. Regis Mauritius Resort is nestled on the legendary Le Morne peninsula at the far South Western tip of the island of Mauritius. Overlooking sparking white sand beaches and a pristine turquoise lagoon, the peninsula was added to the World Heritage List by UNESCO in 2008. Nearby, myriad caves, steep slopes, rare plants—including the Mandrinette and Trochetia Boutoniana—and a singular 500-metre-high basaltic rock define the surrounding area’s dramatic natural beauty. A hike to the top of Le Morne mountain is a must-do for some of the most spectacular views of Mauritius. Kuoni’s St. Regis Mauritius package includes flights, nine nights at the hotel on a half board basis, based on two sharing from only £2,139pp, with a saving of up to £3,776 per couple. Le Méridien Ile Maurice stands at the edge of 1,000 meters of sparkling ivory sands on the North-West coast of Mauritius in the bay of Pointe Aux Piments. Adventurous travellers won’t want to miss the day trip to the Outer Islands, twenty minutes from the coast of Mauritius. The day includes visits to Coin de Mire, Flat Island, and Gabriel Island, incredible sites for snorkelling, nature, and light tackle fishing and is a great way to explore the tropical paradise. Travelbag’s Le Méridien Ile Maurice package includes flights and seven nights at the hotel on a half board basis, based on two sharing from only £949pp. At the five-star Maritim Resort & Spa Mauritius, guests can experience a ride on one of the beautiful horses on the beach and through the tropical garden, which has been awarded ‘the most beautiful garden of Mauritius’. On-site there is an Equestrian Centre and a nine-hole golf course, ideal for those looking to experience activities beyond the beach. Adventure seekers won’t want to miss the opportunity to swim with a horse in the Indian Ocean or take advantage of the free water spots including kayaking, paddle boarding, tennis and croquet. Destinology’s Maritim Resort & Spa package includes a five night all inclusive stay at the resort, based on two sharing from only £686pp. On the East Coast of Mauritius, Veranda Palmar Beach is a laidback beach hotel ideal for families and couples. The East Coast is known for being breezy in the winter and Poste Lafayette boasts the perfect spot for those looking to learn how to kitesurf. The welcoming lagoon and stunning waves offer the perfect setting for beginners looking to pick up a new skill. In the eastern region, there is also the Palmar kite spot, with regular wind, magnificent underwater sea life and a Kitesurf school. Best At Travel are offering seven nights all-inclusive at the resort from only £999pp, based on two sharing, including flights for travel from 5th May to 1st July 2019. This seaside hotel is an excellent choice for a great value holiday in Mauritius.